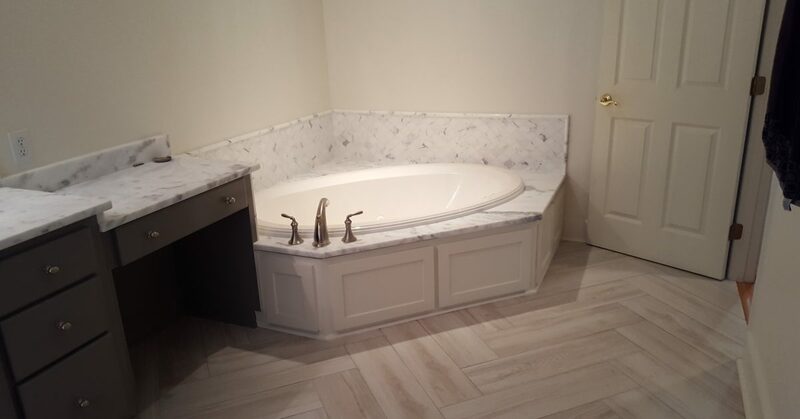 When Custom Bathrooms are done correctly, they can be the most relaxing escape in your home! 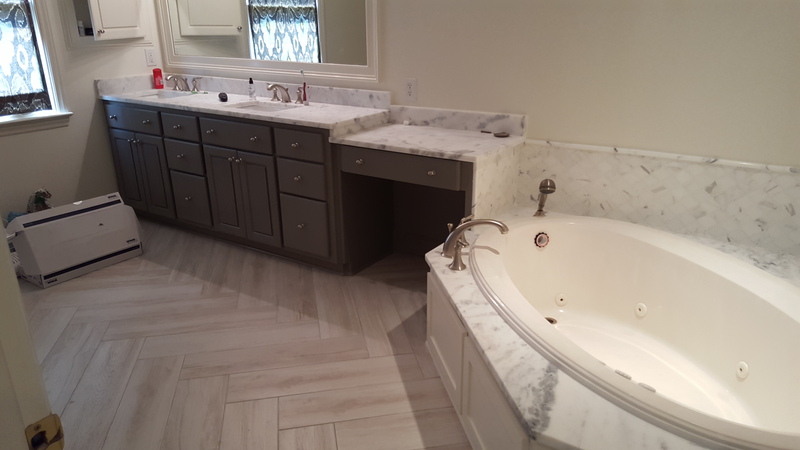 Master Bathrooms have been the true selling point of custom homes for many years now and most high end new homes come with a large master bathroom. Sometimes the most desired neighborhoods are in older parts of town (Forest Acres, Shandon, Lake Katherine). When most of these older homes were built not much emphasis was places on bathrooms and often times the guest bathroom was larger than the master bathroom. Bigger is not always better when it comes to a Master Bathroom. A well planed small space can yield big results. 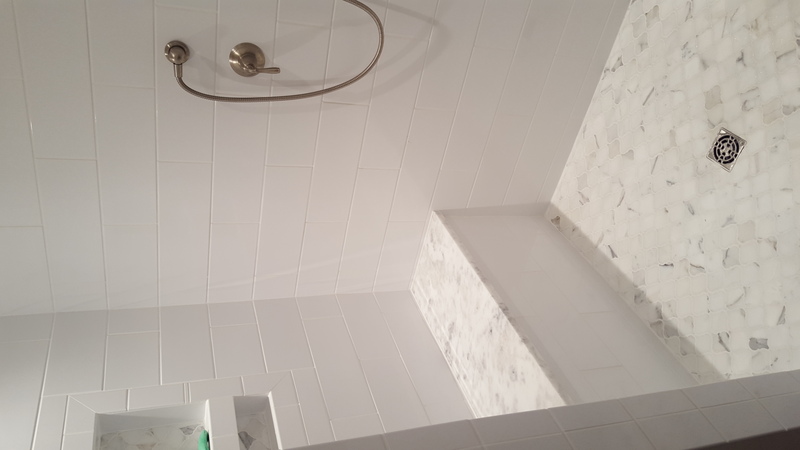 We have had the pleasure of working on some older homes where the owners wanted to keep the charm of the old style smaller bathrooms and bring some more modern high end tiles and methods into play. 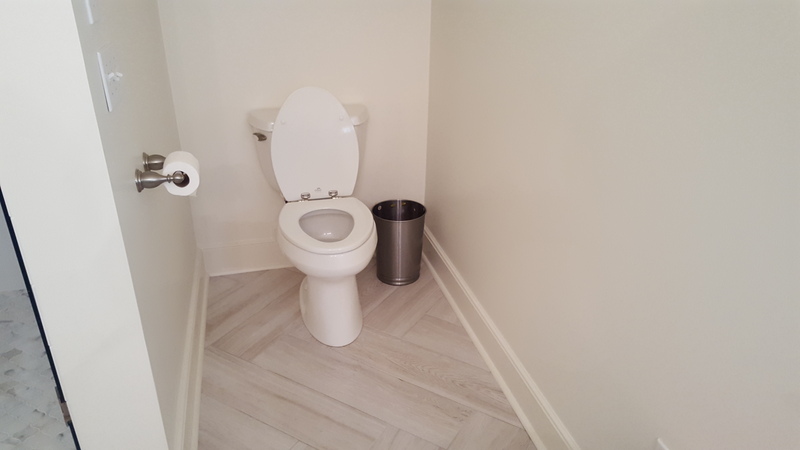 The smaller bathrooms of the old days offer a chance to use really high end materials without breaking the bank simply because of less space to cover. Often times older vanities and such are built by hand and are very high quality, we often see these pieces removed and thrown away. These older hand built items can provide the charm your looking for. Ask your contractor to consider refinishing old surfaces rather than discard them. Don’t be surprised if it cost more than new. Just remember smaller does not necessarily man less expensive. Sands Enterprises offers free in home consultation for clients int the Columbia and Lexington areas.